Connecting people to each other helps businesses quickly get more done than ever before. Cloudconnect provides fast connectivity to corporates, businesses, government and educational institutions. Our tailor-made speed bundles offering capped and uncapped options. This service includes terrestrial and satellite internet connectivity accompanied by 24×7 monitoring, notifications and support. Apps can translate into improved performance, agility and responsiveness. CloudApps provides a layer of cloud solutions to the existing CloudConnect products. These include mail, storage, procurement, HR Management products and so much more. CloudMail offers complete email, address book, calendar and task solutions that can be accessed from the web, desktop and Outlook giving you flexibility and ease of use. Transform your business with secure, interconnected, managed cloud solutions. The CloudSite product suite – CloudLAN, CloudWiFi and CloudSOHO allows business a monthly turn-key solution with either a WiFi network or a wired LAN within their premises. Best suited for these solutions are businesses with multiple employees or multiple network point requirements. Cloudsite ensures a sustainable, scalable network coverage solution. Hot spots power productivity with secure access to data anytime, virtually anywhere. 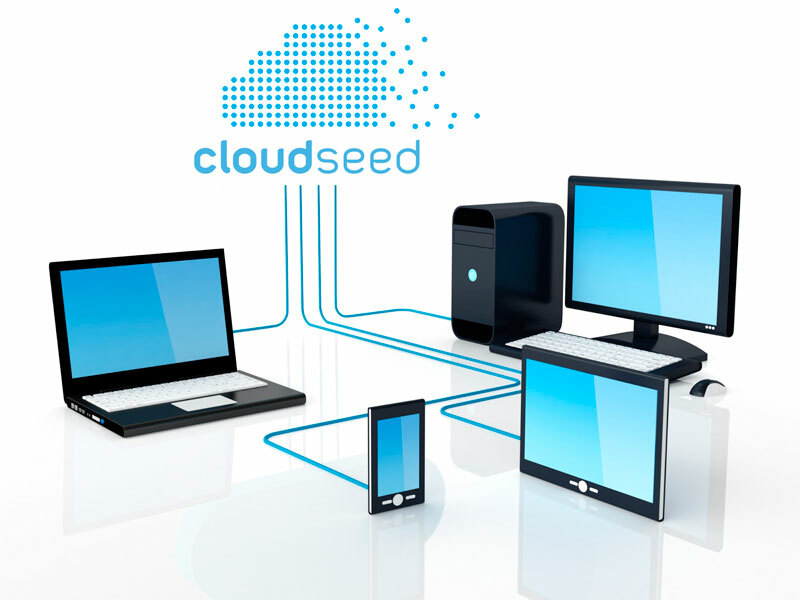 Our network of public hotspots provides customers with acquisition opportunities for Cloudseed’s essential services while at the same time offers businesses the opportunity to earn revenue from the provision of ad-hoc WIFI connectivity.